It was a great weekend for our older girls teams in the Jefferson Cup, with both our U16 Girls Elite and U17 Girls Elite teams going unbeaten. 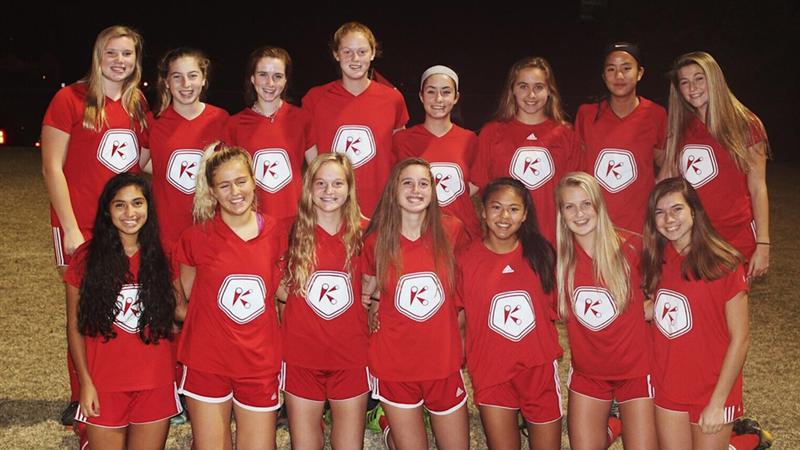 The U16 Girls started the weekend with a 3-3 tie against Far Post SC from Vermont, before two 3-1 victories on the weekend against Inter Atlanta FC Blues and Bethesda SC Legacy. 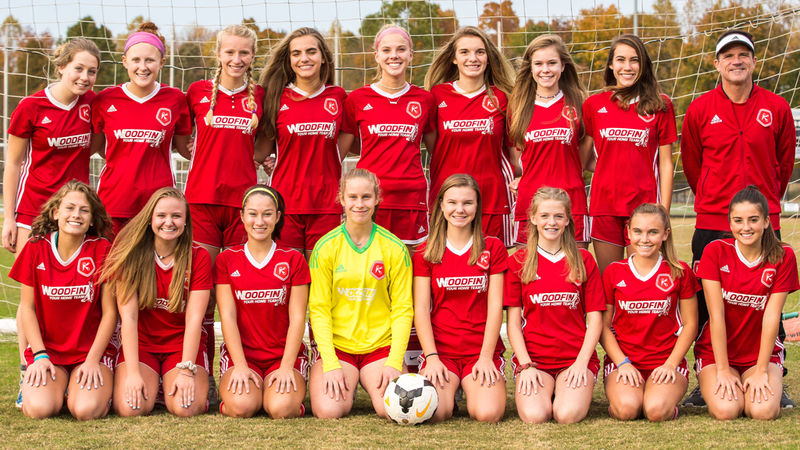 Our U17 Girls began the weekend with two wins, 1-0 against North Carolina FC Gold South and 4-3 versus Ohio Elite Academy, before a 2-2 tie against VA Legacy to conclude the weekend. Well done to both teams for such a good performance!